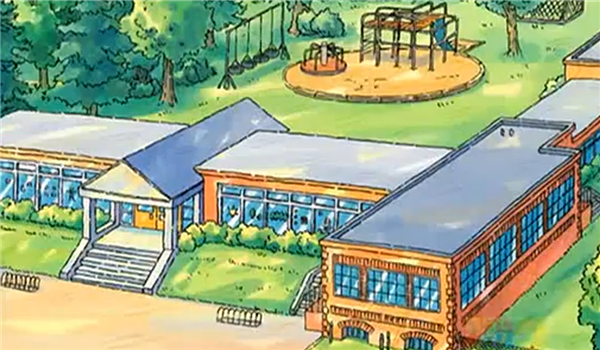 Have you thought about the education system in China? Looking at the surface it’s not that different to western systems. But how the system is implemented in China can be very different to the philosophies implemented in the US. Which computer programing languages should you introduce to your child? Click here! For me, this is the biggest difference, in western countries, there is a lot of emphasis on developing emotional intelligence, not so in China, academic achievement is seen as the most important skill. That’s because the whole of the students’ academic life is working towards one final exam, the Gaokao, the exam that will give entrance to a university and set you down the path to a good life. Because of this, emphasis is placed solely on tests, leaving many arguing that it’s a ‘robot’ producing system where students just need to memorize answers and not think. On the other hand, this system creates a nation of well behaved and high scoring math students. In China the teacher is the only authority in the classroom, what they say goes. China has a culture based on respecting your elders and so students must show respect standing up every time they are called upon by their teacher, the rest of the time they are expected to sit and listen, something they are trained to do from a young age. All students need to do is memorize what the teacher provides, this is very different to classrooms in the US where the teacher may not always be the center of attention as there is an emphasis on student-led learning. A school year is split into two terms, with shorter holidays than in the west to maximize learning. In China a typical school week last 5 days but may be increased to 6 with extra-curricular activities at the school. In the US students have long breaks, and study hours correlate to age, whereas in China students will have long study hours from a young age. In the US pre-school is not a must, it’s something parents can choose. 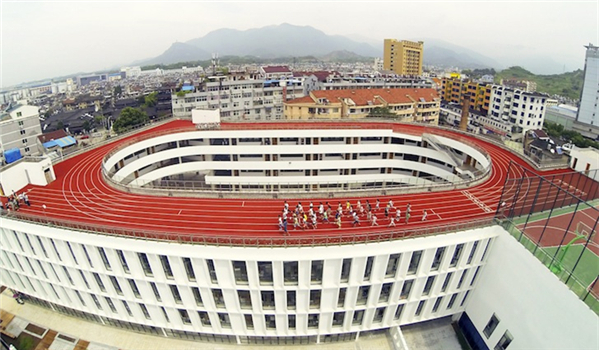 In this China is similar, pre-school is not included in compulsory education but it might as well be! Even before elementary school starts most children would have already been attending a pre-school to ensure they can keep up with the competitive nature of the Chinese educational system, otherwise they will lack behind. Some schools may also refuse students unless if they have attended their pre-school courses. Elementary education lasts 6 years in China, and unlike in the US, students do not begin learning all core subjects but instead they focus on ‘The big two’ (Chinese and mathematics). 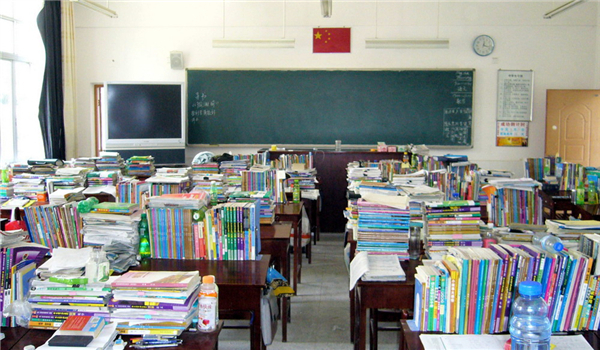 Another difference is the classroom size, in China, most classroom sizes will range between 25 to 50 students per teacher, even at elementary school. Student to teacher ratio is still important in China but big classes are seen as normal, unlike in the US, where parents think about the student and teacher ration to ensure their child gets enough support and attention. Do you think there are some educational strategies the US could adopt from China and vice versa, let us know what do you think?